Yesterday afternoon Kerry and I dropped by the Green Mill in Uptown for a weekly event that happens there on Saturday afternoons called The Paper Machete, which the producer describes as a “live magazine.” It’s one part news to one part satire as writers, comedians, actors, journalists, musicians and others come together to present work reflecting on the absurdity of the past week. They had plenty to talk about yesterday given the various agonies of the last seven days. There’s a symmetry to me in the way the church year ended last week with a vision from the gospel of Matthew of cosmic judgment in which each of us is called to account for ourselves not on the basis of what nation or clan or group we belong to but on the basis of how we cared for those among us struggling most deeply, and the first words of the new year in which the prophet cries out for God to come down from heaven and redeem a corrupted world. Scenes of divine judgement make many of us feel uncomfortable, conjuring up images of a distant, angry God; but are we equally uncomfortable when it is we ourselves calling on God to traverse the tragic gap between heaven and earth and save us from our self-inflicted sufferings? What is the difference between calling out for God to intervene on behalf of the hungry, the stranger, the prisoner, the sick and being called to account for your own treatment of the same? I suppose it’s a matter of which way you point the finger. As I was scanning Facebook for pictures of family and friends enjoying their Thanksgivings and I came across pictures of Steph Berkas, one of our seminarians last year, and her husband Nate. They are in South Africa right now, celebrating the holidays together with friends made during their year of missionary service there. 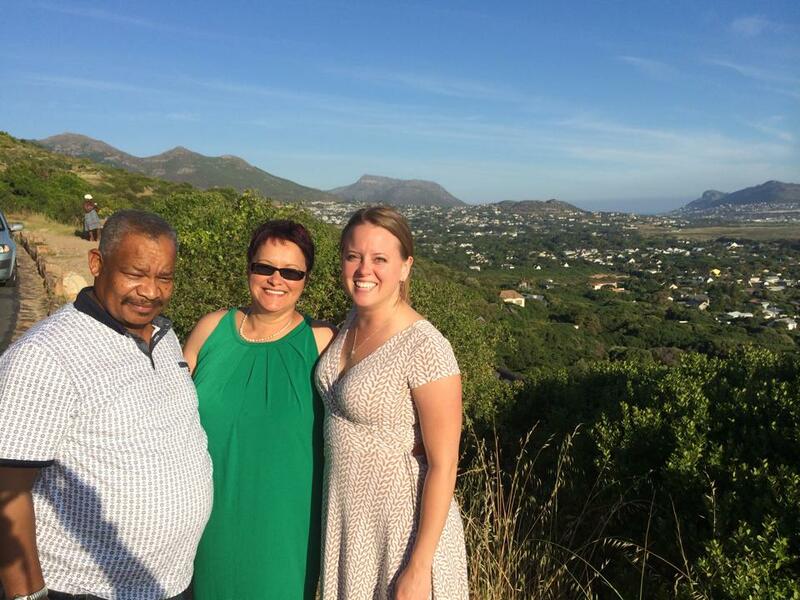 It struck me how improbable that would have seemed twenty-five years ago, when apartheid laws were still in place, that two White young adults from the United States would be able to travel freely and easily throughout South Africa visiting friends of every ethnic background. When we join with the prophet Isaiah in crying out to God, “O that you would tear open the heavens and come down!” we are not relinquishing our own power to make a difference in history. 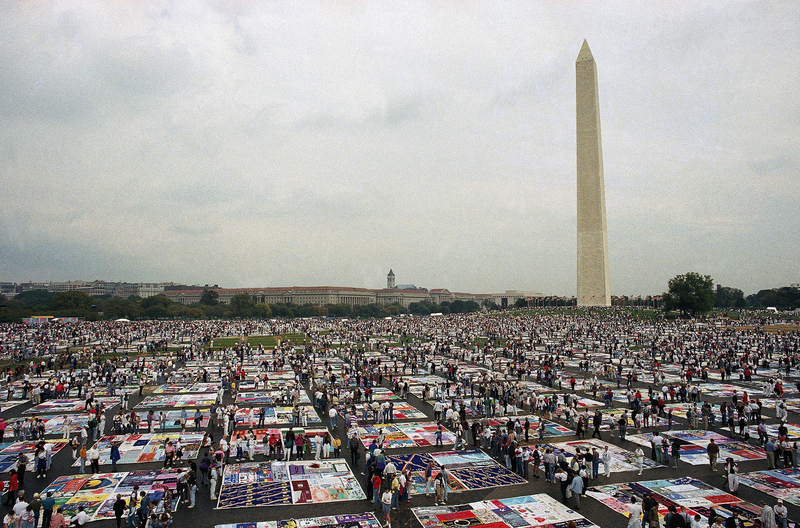 We are joining with the millions of families that stitched their tears into quilts in honor of the lives of loved ones lost to AIDS and sent them to be displayed on the lawn of our nation’s capital as a cry to heaven and a call to the powers of this world to do something. 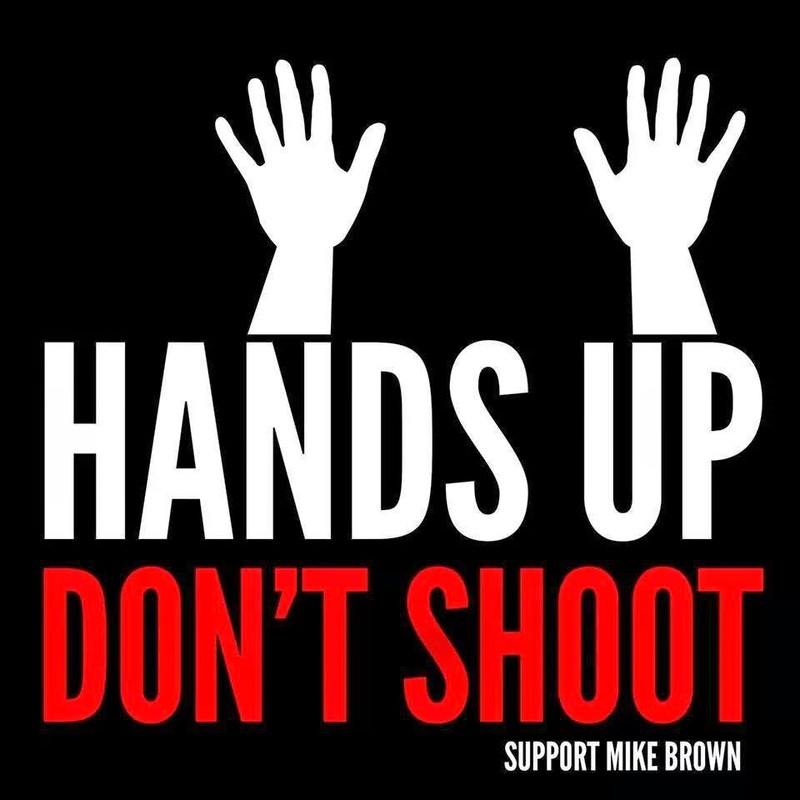 We are joining with the tens of thousands marching in the streets of Ferguson and Chicago and every other major city across this nation carrying signs that read, “Hands Up Don’t Shoot.” We are giving voice to the pain that threatens to kill us if we remain silent about it one minute longer. This is the starting place. This is the beginning of a new year, which comes weeks before the new year as marked by the empires of this world because God is already moving while we are still waiting. God is moving in the souls of people who know that nothing is hopeless, who cry out to heaven because they still expect God to answer, who can acknowledge their own complicity in the systems that oppress them but long to be free so that all can be free. God is moving in you.